Are you currently renting a home, apartment or condo? Having the correct rental insurance is important to ensure you have the coverage you need when you need it. Click the link above to start your online quote today. 1. Your belonging are not covered on your landlord's insurance policy. 2. 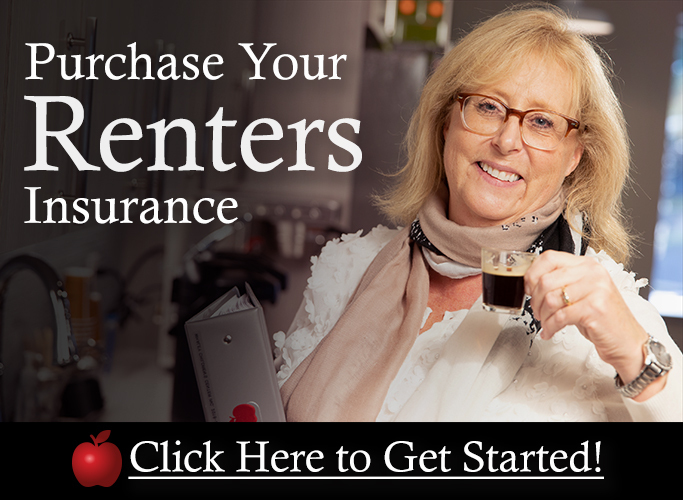 Renters Insurance covers losses of your personal property. You may not think you own much but if you add the cost of most common items up you might be surprised at how much the total comes to. 5. Renters Insurance will provide coverage when you travel. That means if somone steals your belongings while on vacation you'll be covered.